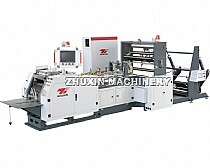 Used : it is an ideal machine for producing food bags like bread bags, KFC bags and Mcdonald's bags. 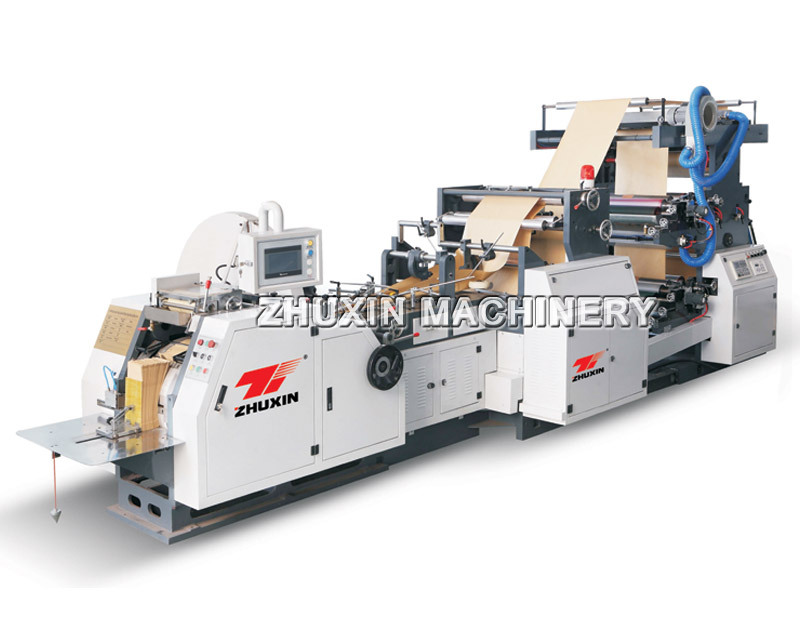 We are Automatic High Speed Food Paper Bag Machine online with 2 Color Flexo Printing Machine suppliers/manufacturers from china factory . 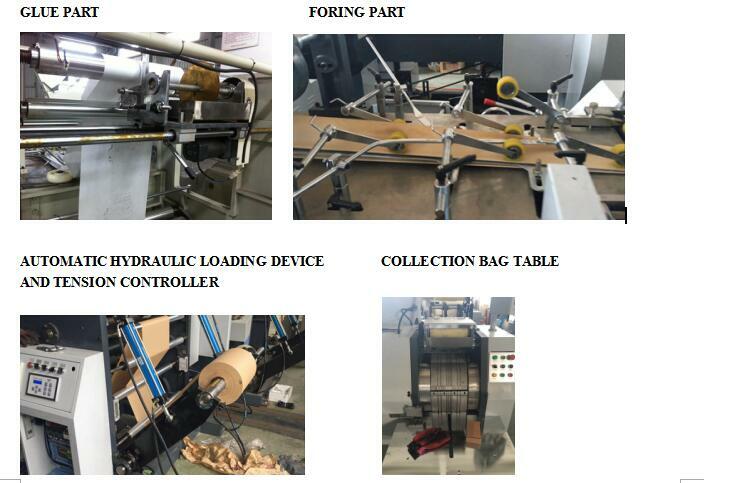 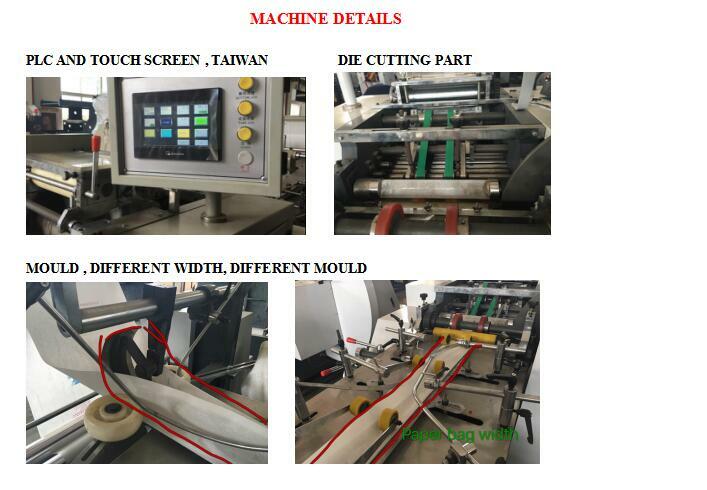 We also can produce the Automatic High Speed Food Paper Bag Machine online with 2 Color Flexo Printing Machine according to the client’s requirement. 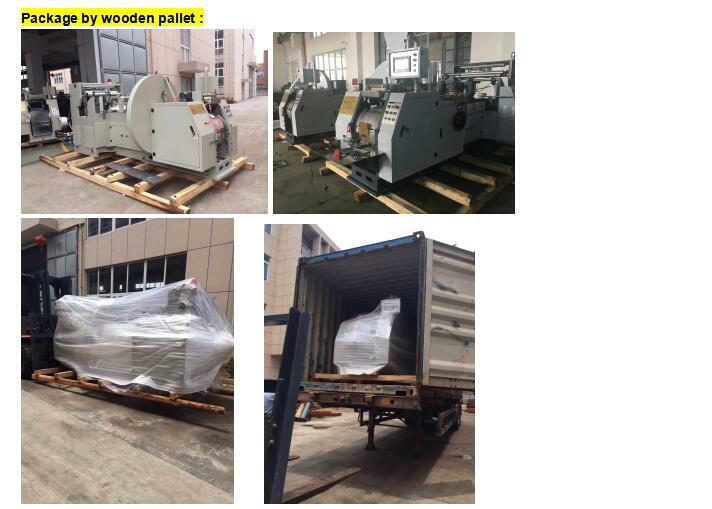 We are always try our best to become the good Automatic High Speed Food Paper Bag Machine online with 2 Color Flexo Printing Machine, paper bag machine, paper bag printing machine, food paper bag machinery price, V bottom paper bag machine, flat bottom paper bag machine in China manufacturers/suppliers and welcome the customer from all over the world to contact with us.